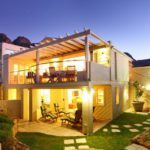 Why stay at KENTE VILLA? 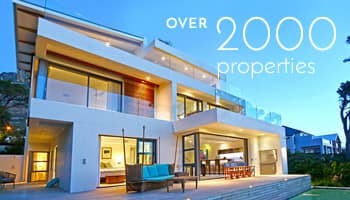 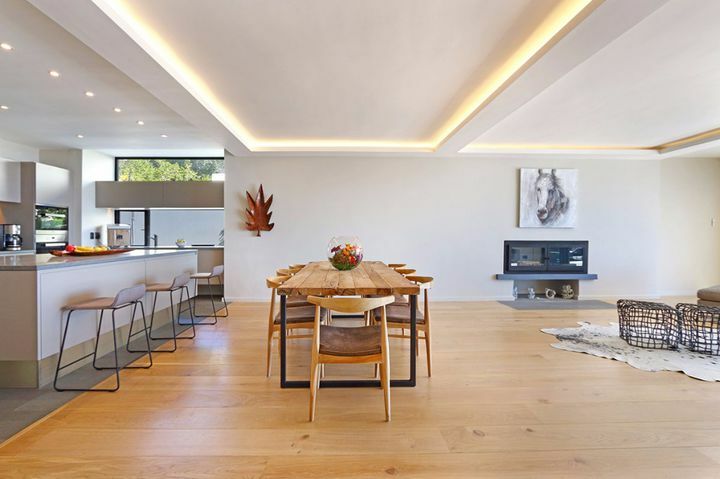 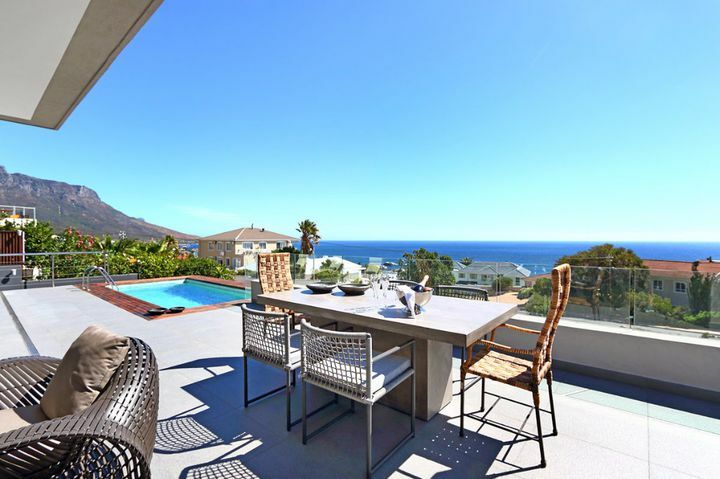 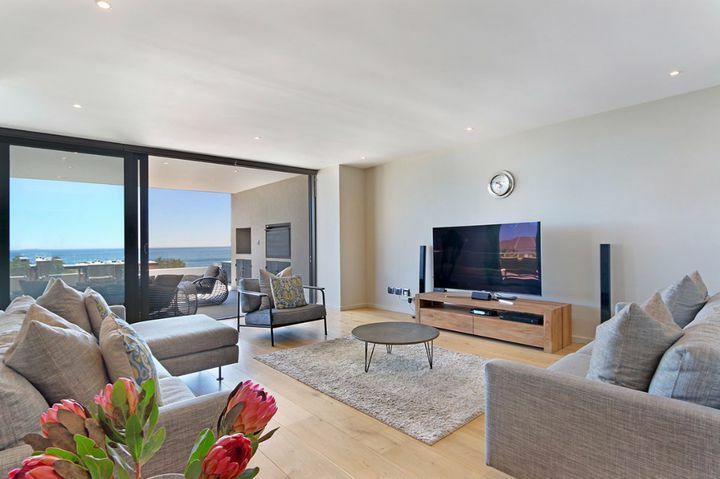 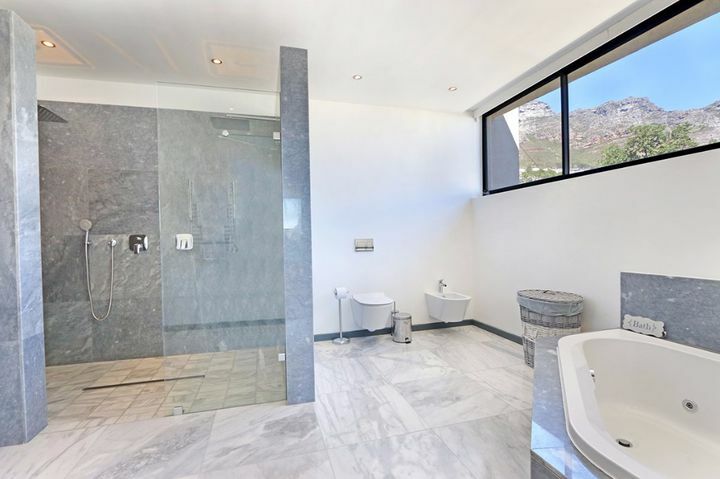 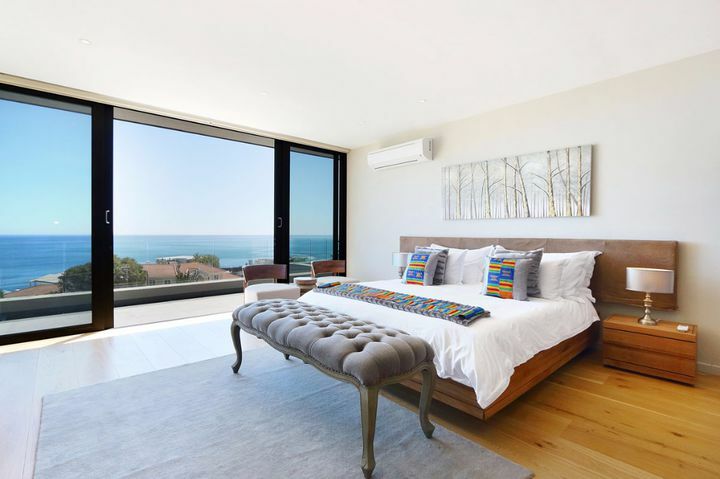 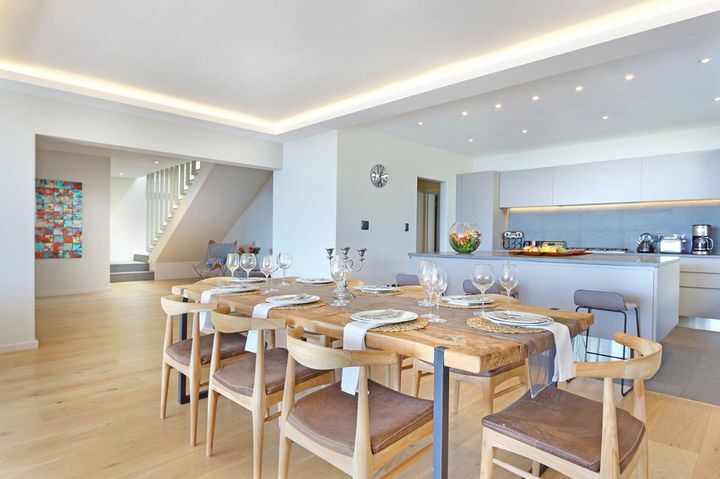 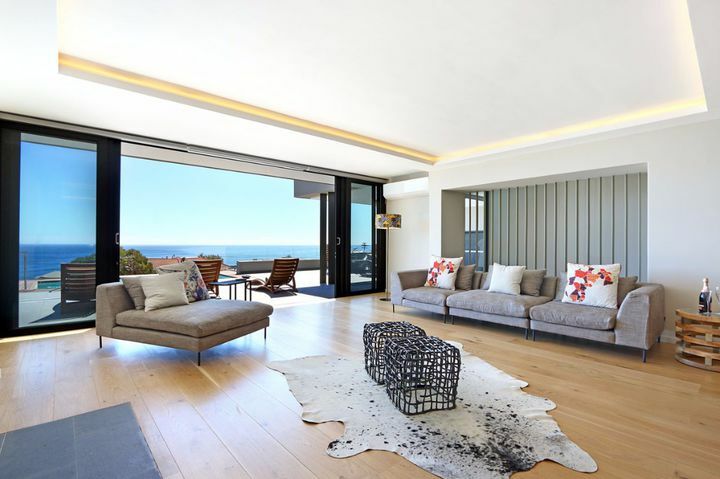 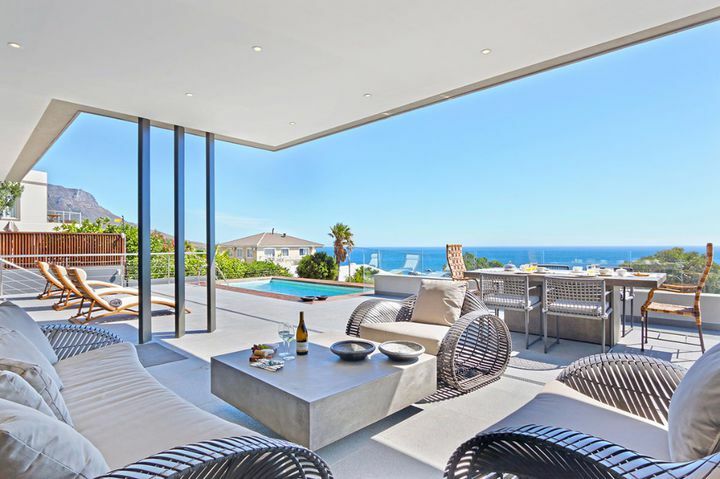 Kente Villa is a spectacular 6 bedroom home, split over 2 levels, in the heart of Camps Bay. 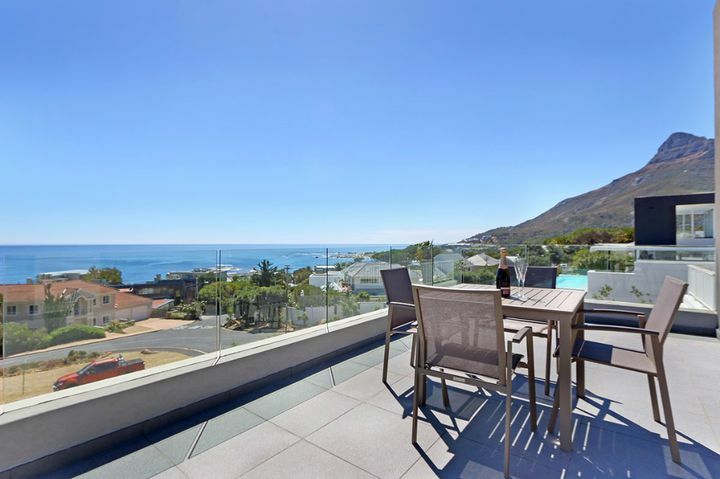 Kente Villa is within walking distance to the beach and the promenade with its host of restaurants and shops. 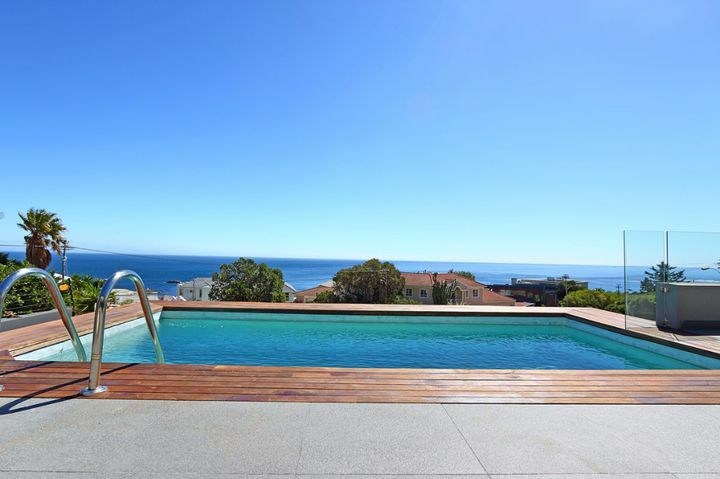 Whether you are wanting to laze on the beach or merely enjoy the tranquillity beside the pool, you are guaranteed a splendid stay. 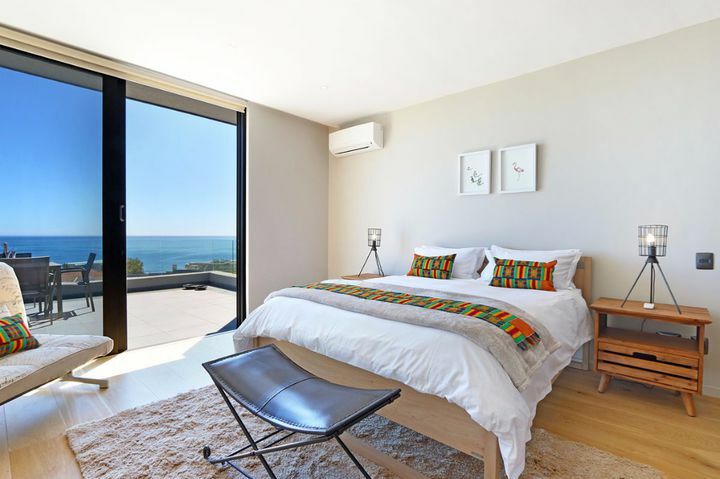 Ready to stay at KENTE VILLA?